Treat yourself to free coffee, milkshakes, and national park visits. 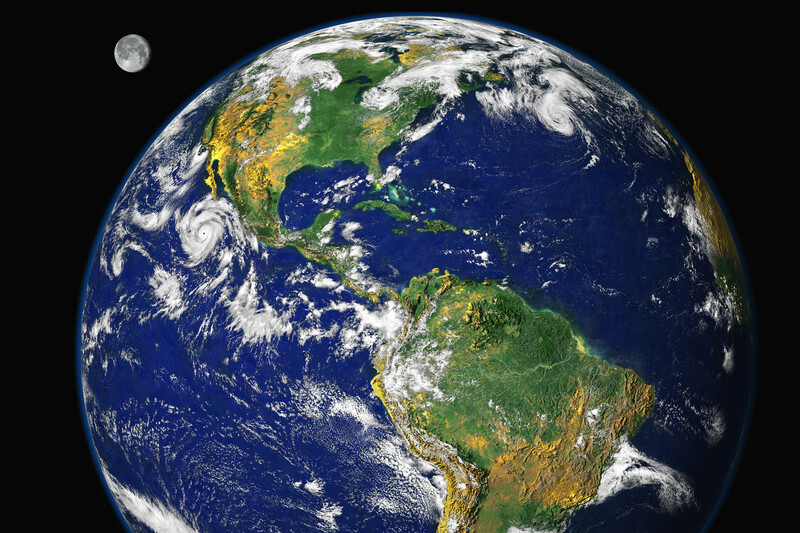 Earth Day was first observed in 1970 and falls on April 22 each year. For 2019, the theme of this eco-focused day is Protect Our Species. Check out our list of confirmed Earth Day deals and freebies below — and be sure to bookmark this page, as we'll be adding more deals when they become available. This one requires an investment, but it'll pay off with free caffeine. Buy the coffee chain's stainless steel Earth Month tumbler for $39.99, and you'll get free unlimited coffee or tea refills — or $2 crafted press — through April 30. You can also score a free tote via a coupon. If you've been considering an electric vehicle, this deal from ChargePoint could help you with the move. For Earth Day, it's offering 20% off its ChargePoint Home charger, which is compatible with all EV models. It can also be managed remotely and integrated with Amazon's Alexa assistant. Stop by a participating location and treat yourself to a free organic milkshake on April 22. National Park Week falls every April — right in line with Earth Day. A product of the park service and National Park Foundation, the week kicks off on April 20 this year and runs through April 28, with different themes every day. On Saturday, April 20, you can visit any national park for free; all entrance fees will be waived. Stop by your local store and take part in Earth Day festivities. Save with special Earth Day deals from April 20 through April 22, and on Earth Day itself, you can snag a free reusable bag and enter a giveaway to win a free gift card. All month long, the store is hosting a Count the Ladybugs sweepstakes for the chance to win a $500 gift card, as well. The travel site is helping customers celebrate Earth Day by offering 10% off their next eco-friendly hotel booking. This deal is good through April 28, so you still have plenty of time to take advantage of it! Visit the Orbitz site to find a hotel. Book a hotel in one of the "strawless" U.S. cities. Use code "GETAWAY" for 10% off your next eco-friendly hotel stay. Need help finding an eco-friendly spot? Orbitz has an interactive map to help you locate green hotels across the country. The state listings show where plastic straws and bags are banned, as well. Provide your name and email address to the gym chain, and they'll send you a coupon for a free HydroMassage. This offer is good through April 20, so it ends right before Earth Day. However, if you're celebrating the weekend before, this is a good way to treat yourself! Rewards members can recycle their tech for free in-store from April 21 to April 27. In return, they'll receive $10 off a future Staples purchase of at least $30. Stop by your local Youfit gym on April 22 to celebrate Earth Day with an open house. Take part in free workouts, plus free group exercise classes where available. You'll also have the chance to win games, giveaways, and prizes. Readers, how will you be celebrating Earth Day? Let us know in the comments below!